GC6JK09 Sunrise on Signal Hill Event (2 Oct) (Event Cache) in Western Cape, South Africa created by WC Geocachers. Date : 2 October 2016 - Sunday. Time : 06h00 to 07h00. 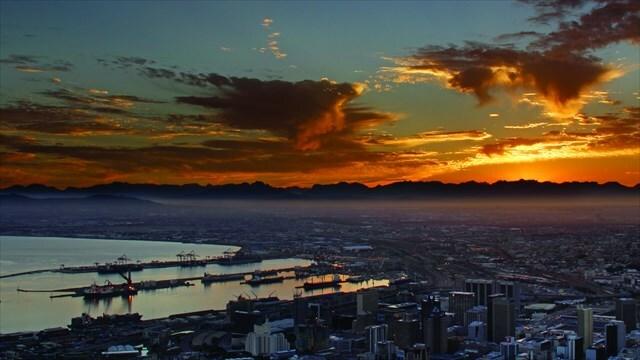 Reason : Join us while we watch the sun rise over the Mother City. 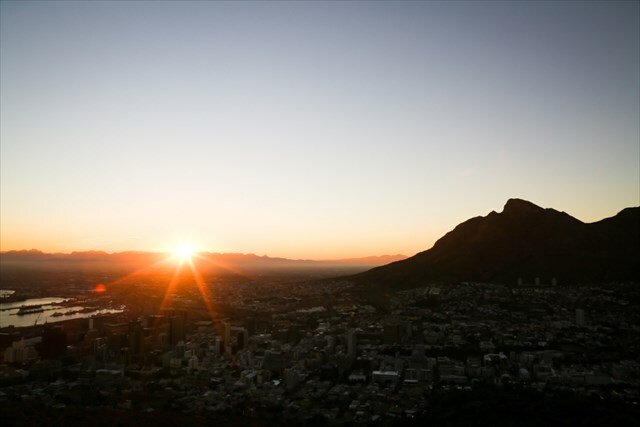 Bring your coffee and hot drinks and join us for an early start to the second day of Cape Town 2016.